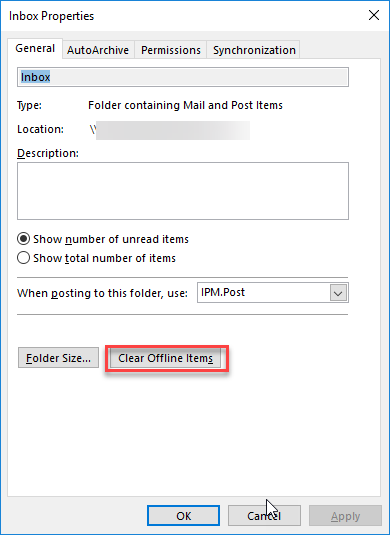 Use cache mode to work with items on WorldPosta mailbox, even your network connection is slow or disconnected. 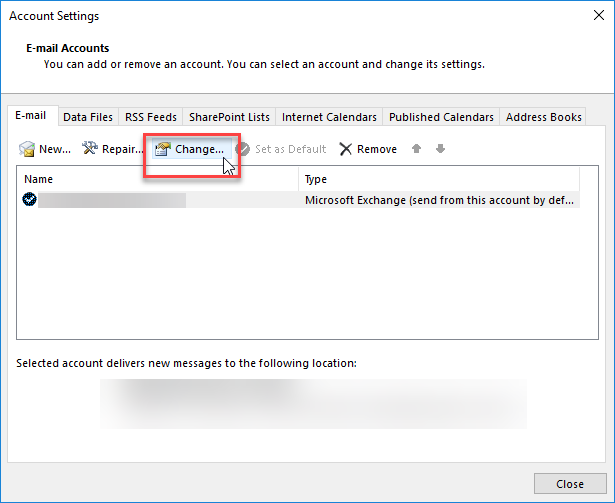 Important: when using outlook with WorldPosta mailbox, we recommend using cached mode. 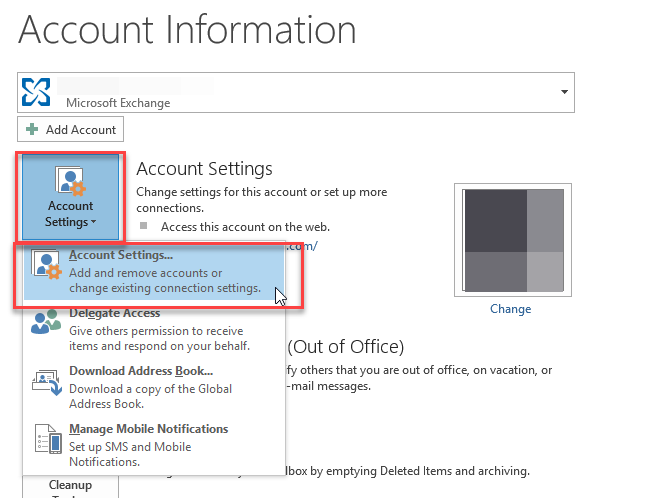 How to turn offline cache on or off in Outlook. 2. Click on your account, then click Change. 3. 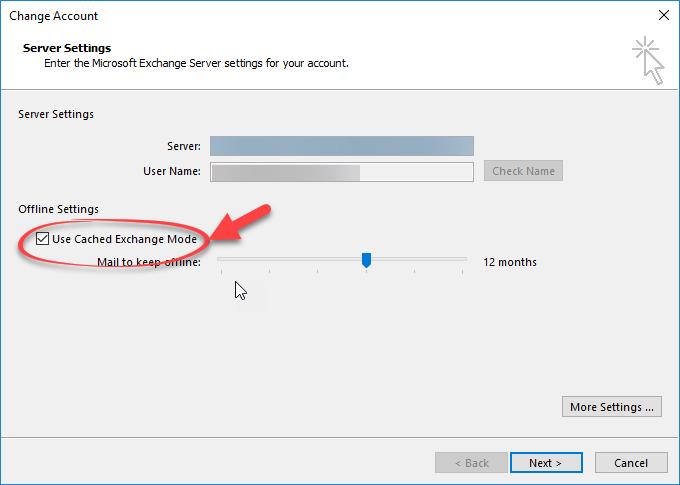 Under the section, Offline Settings, check Use Cached Exchange Mode box. 4. When you finish, click Next > Finish, then exit Outlook and restart. How to clear offline items.